Thank you for your interest in Lake Wylie Family Chiropractic. Please take the time to explore our website and learn the many things that makes our office a unique and exciting place to improve your health. Many of our patients are referred by MDs! 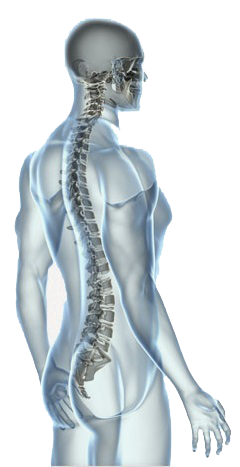 Come and experience for yourself the many benefits of being a patient at Lake Wylie Family Chiropractic.